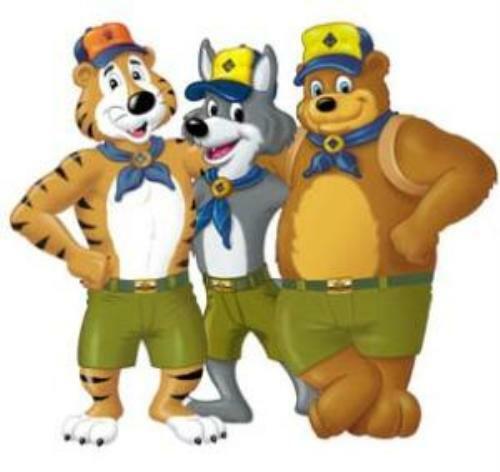 For current registrations, the Boys would officially become a Cub Scout as soon as their application is processed at the National Capital Area Council - generally in only a few weeks time - at which point they begin to receive "Boy's Life". They are able to participate in any Scout camp or Pack activities immediately. * Note: Scout families are expected to participate in Pack Fundraisers in order to help offset the costs of belt loops, patches and pins and other program activities. Fundraising goals are set per boy in accordance with the program budget established by the Pack Committee designed to support Committee approved Pack activities. A portion of fundraising efforts are earmarked for the individual boy to be used at his discretion for camp, additional unfunded awards, den dues, and/or fees for activities not covered by the Pack program budget.